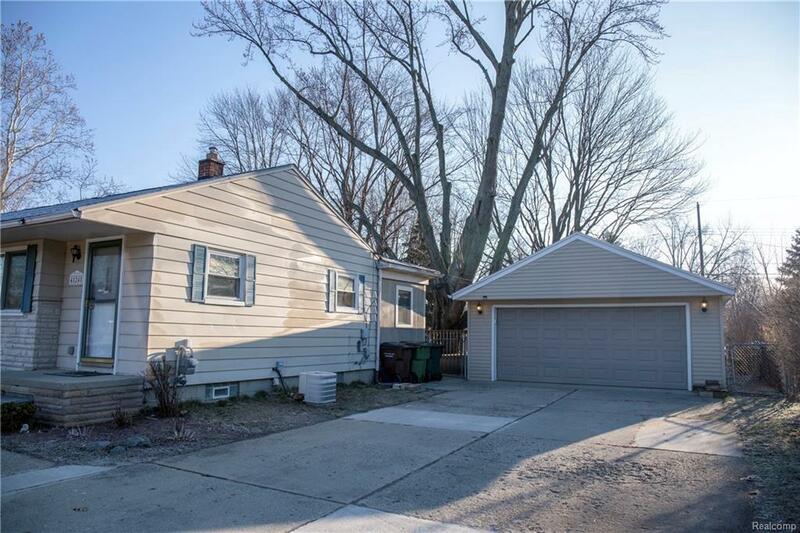 Beautiful well maintained ranch on huge lot in a peaceful Shelby Township neighborhood. Spacious eat-in kitchen with tons of cabinet space. All appliances stay. Freshly painted throughout. Hardwood flooring under carpet. Large master bedroom. Tons of natural light. 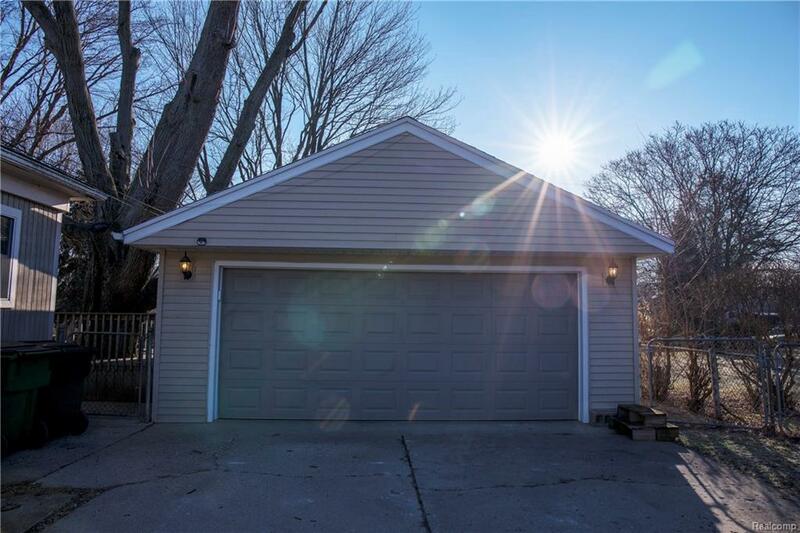 Plenty of storage with partially finished basement and 2 1/2 car detached garage with electricity. Award Winning Utica Community Schools. Fenced in yard. 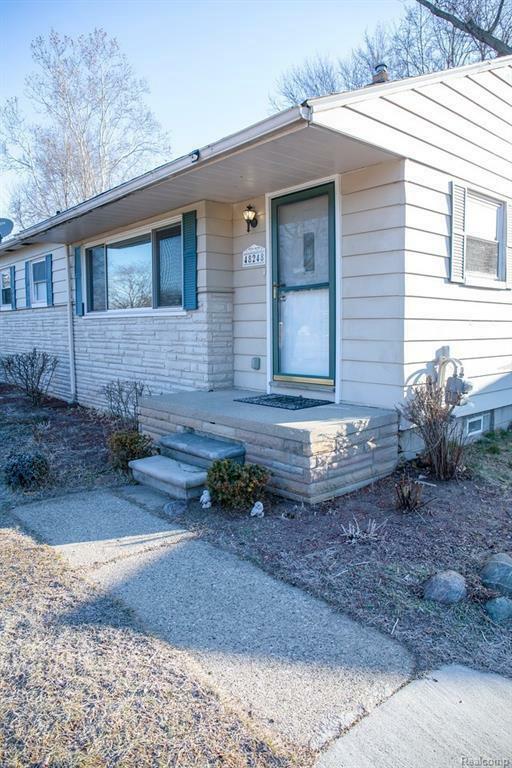 Near shopping, restaurants, River Bends Park and close access to M-59 and M-53.